Price fact: The price is 57.94 £ higher than the average over the last 10 weeks. 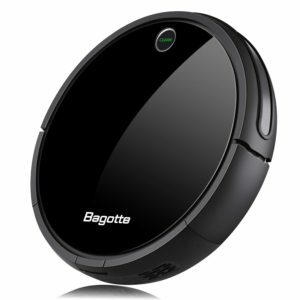 The Neato Robotics Botvac D7 is a connected WiFi robot vacuum cleaner with a number of clever innovative features. This robot vacuum features intelligent memory mapping and is Alexa-Ready to tackle any cleaning task in your home. 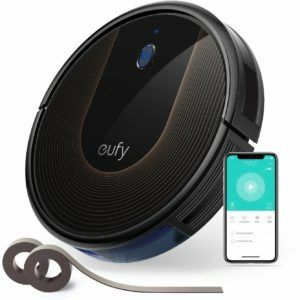 This robot vacuum comes with its own app, the ability to create virtual boundaries in your home, and a number of energy-saving and recharging features. The Neato Robotics Botvac D7 has a number of options for power usage, including an Eco option for a longer, quieter energy-saving clean and a Turbo option for a super-powered clean. 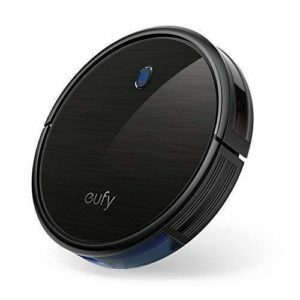 This robot vacuum offers 120 minutes of run time per charge, with the smart features of this design ensuring that the vacuum cleaner always goes back to its base to recharge when needed. This clever robot vacuum features an exclusive D-shape design which mimics the corners of your home for a precise clean. 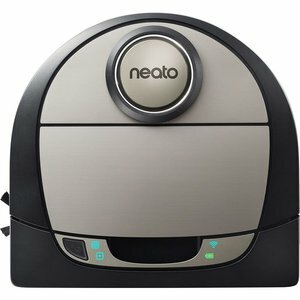 Neato’s advanced navigating technology allow the robot to cover up to 4,600 square feet per cleaning cycle, with battery life up to 2 hours. 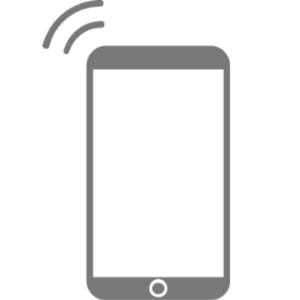 The Neato Botvac D7 comes with its own app to start, stop, find, and schedule events. Other clever features include 5 GHz Wi-Fi operation and the ability to create virtual boundaries so the robot knows what parts of your house to avoid. The Neato Botvac D7 weighs 3.5kg and comes in silver/black. 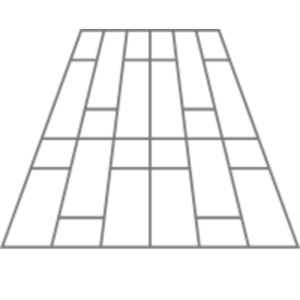 The noise level of operation is fairly quiet at just 69dB, with the product dimensions being 32 x 34 x 10cm. This robot is made of high-quality materials and features a lithium ion battery for efficient operation. This vacuum works on all floor types, with a Spiral Combo Brush available to clean quietly and an Ultra Performance Filter used to trap even the smallest of particles. 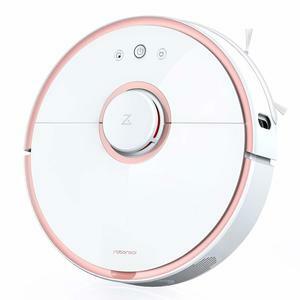 Read more about Neato Botvac D7 Connected Robot Vacuum Cleaner her.